As every landlord surely knows, running a credit check during the tenant selection process is paramount. However, not every landlord realizes what to do with the information the credit check reveals. “Every independent landlord knows that to screen a tenant, you have to look at their credit, but a lot of them have no idea how credit relates to a tenant’s ability to pay rent on time,” said Jerome Werniuk, director of sales at Naborly Inc., which runs free credit and background checks. 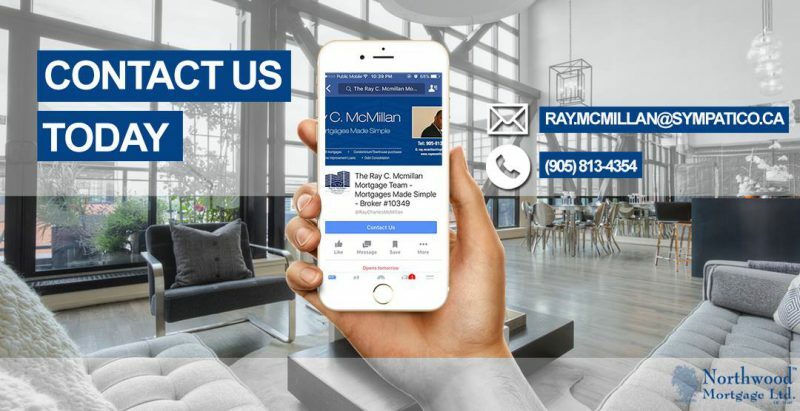 “Ninety-five percent of landlords have tenants show up with their own credit file, meaning they go to Credit Karma or Equifax, but when we hear professional tenant stories, these people come with doctored credit checks. Doctoring a credit check is as easy as finding a template online and filling it in as one wishes. It’s what Werniuk describes as a huge problem within the industry. 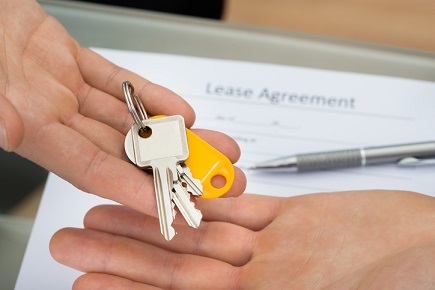 While savvy landlords realize they can obtain credit checks from Equifax or TransUnion, many still don’t know, nor have time, to mine the information therein to decipher a tenant’s capacity for prompt rent payments. Naborly builds a different type of credit report using critical criteria like contemporary cost of living and verifiable income to determine a potential tenant’s ability to pay rent. It has proven so popular that, when it launched in February 2018, Naborly screened 100 people a week. Now, it screens at least that many people in a day. The average cost of eviction in Ontario is $9,000, and that could cripple an investment. In response, Naborly has rolled out Rent Guarantee, which doesn’t just risk assess but also protects the landlord for the full term of the lease. In effect, Naborly cats as the tenant’s co-signor, which shields the landlord’s investment.